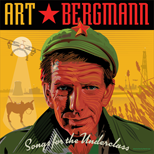 Art Bergmann is a Canadian national treasure. Active for forty plus years as a performer and songwriter, his path has always been that of most resistance. Unwilling to compromise his values at any juncture, he has insisted on making records as he visualizes them and has built a remarkably relevant catalog of compositions that bridge genres and generations. From 1978 and the Indie-Jazz quirkiness of The Shmorgs, he segued to the brash ground breaking punk rock of Young Canadians (ne K-Tels). From there it was on to a prolific and storied solo career, which culminated in his winning a best alternative album Juno Award in 1996 for "What Fresh Hell is This?" 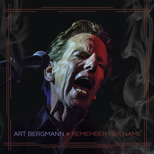 In recent years he has delivered a new string of releases that embody his journeyman musicianship and lyrical genius. These later recordings traverse dreamy cinematic folk and murderous punk fueled mayhem. Always cutting, always honest and forthright, he upholds the idea that great works of art are based in truth. Addressing subject matter that no mainstream recording artist would dare embrace, Art shows us the world as it exists… cruel and cold with a side of hope and endearment. Contained in his truth is a beacon of salvation for us all. We need simply heed the messenger. 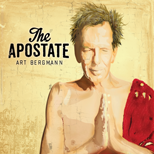 The messenger Art Bergmann is a supreme talent who has many more stories to share. 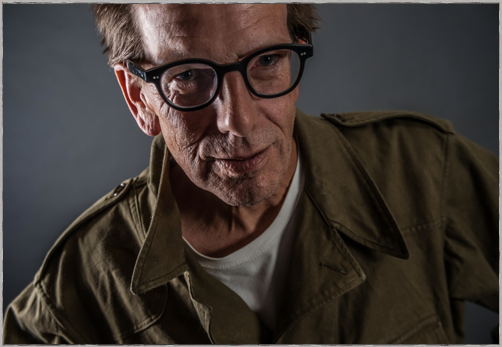 Porterhouse Records is humbled to have him join our roster and we proudly look forward to sharing his life's work with you.